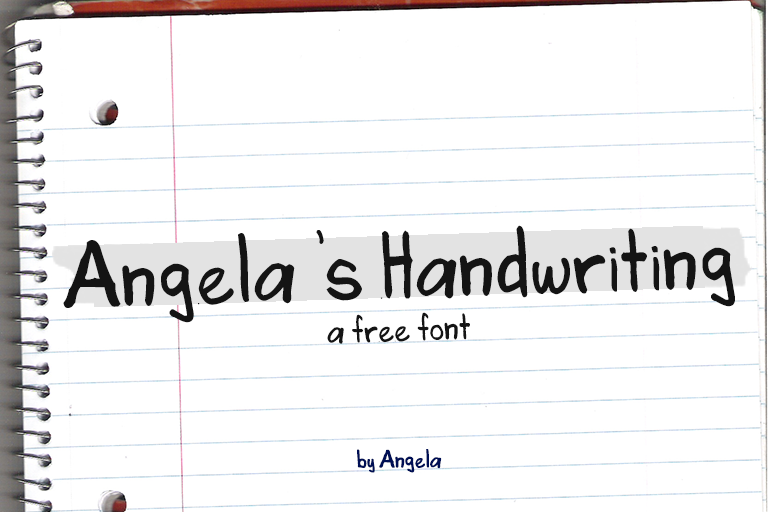 Angela’s Handwriting is my first font project, and yes, hand-made of my own. 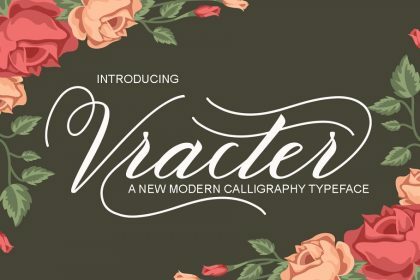 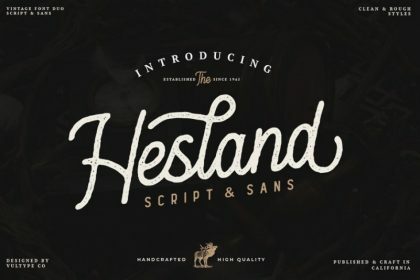 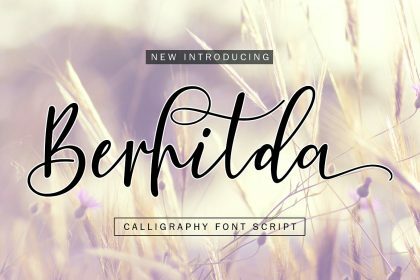 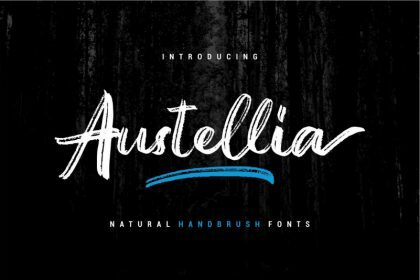 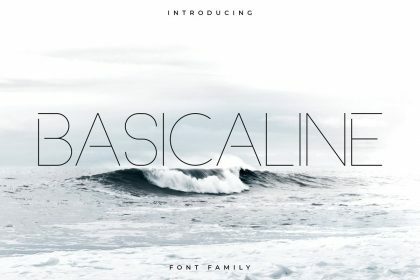 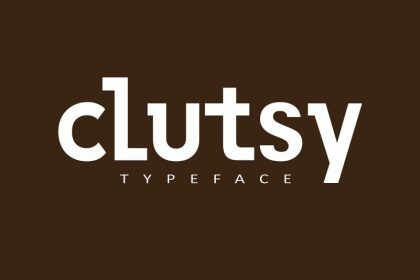 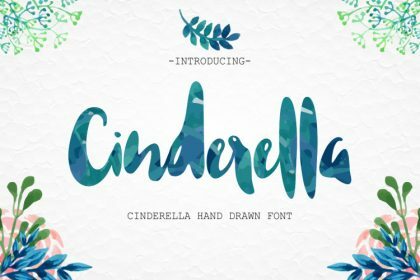 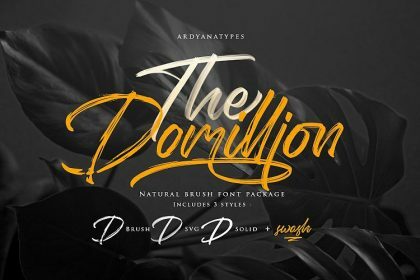 This font is both free for personal and commercial projects. 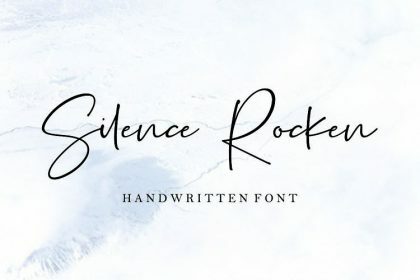 I’d love to see your cool creations with this font too . 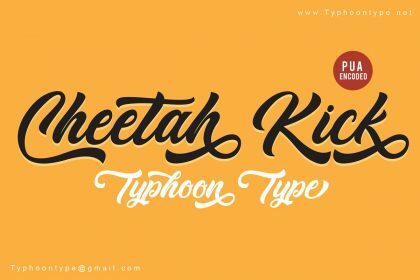 To be featured, just tag/DM/PM on either Twitter/Instagram.